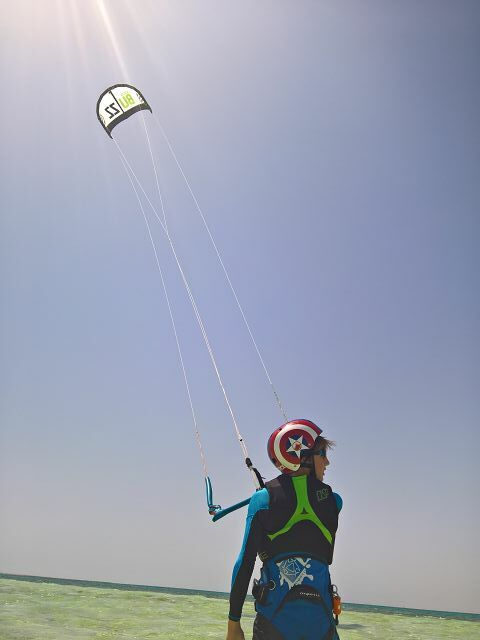 We teach all our Kitesurfing Courses according to the Standards of the International Kiteboarding Association (IKO) and with IKO licenced and experienced instructors. 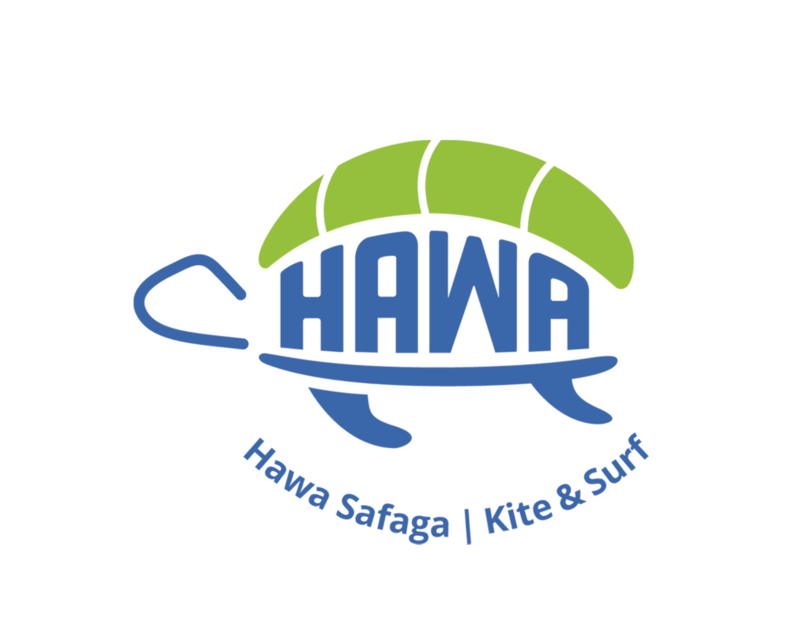 Hawa Safaga offers Courses up to IKO Level 3, which is the level to aim for, in order to ride anywhere with confidence! 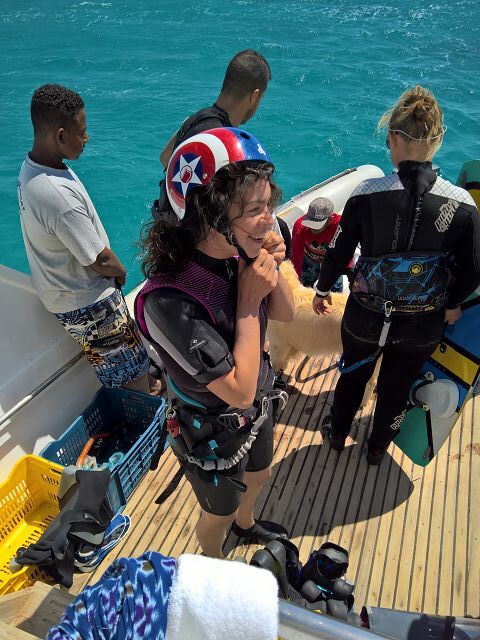 SEMI-PRIVATE OR PRIVATE (maximum 2 students per instructor) -unless we have special group requests. with 100% attention to you! Please note, that we do not teach unhooked moves or jumps, only upon special request in advance! What you are looking for is not listed? We are happy to make a personalised offer!